Nausicaa of the Valley of the Wind, legendary animator and director Hayao Miyazaki’s 1984 anime masterpiece, will be seen on stage as a kabuki production late next year. 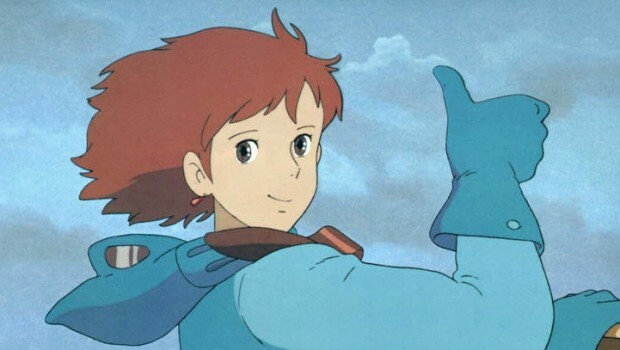 Nausicaa originally greeted the world as a mangacreated by Miyazaki, and it wasn’t the first film crafted by Studio Ghibli, but it was the one that set the studio, and by extension Miyazaki, apart from other animation outfits. 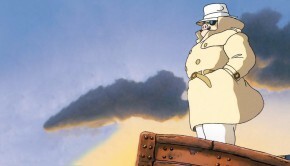 The film left its mark on how animation was perceived and understood around the world. Kabuki theater has a complicated history in Japan. Though the art has roots dating back to 1603, modern performances have had to undergo a period of restoration and rediscovery due to the social effects left behind by World War II that turned an entire generation away from old expressions of the country’s collective culture. Only since the early 90s have kabuki theaters begun to see a major resurgence, even spreading troupes abroad. 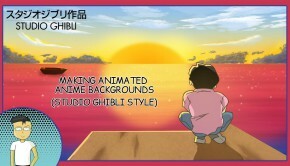 That resurgence in popularity has led to an increasing number of popular stories in anime (One Piece, Naruto), video games (Resident Evil), and even picture books (Arashi no Yoru) receiving kabuki stage adaptations. In fact, Sports Hochi reports that G2, the figure behind the musical adaptation of Resident Evil, Musical Biohazard ~ Voice of Gaia, as well as the kabuki incarnation of Naruto, will helm the kabuki version of Nausicaa of the Valley of the Wind. 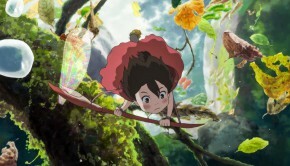 They will be supported with a script written by Keiko Niwa, the screenplay writer of Ghibli films like The Secret World of Arrietty and When Marnie Was There. Interestingly, the stage production will be adapting Miyazaki’s entire seven-volume long manga. Star kabuki performer Kikunosuke Oue IV will be playing the lead role as Nausicaa and was the one who initially pitched the idea of adapting one of Studio Ghibli’s seminal works. 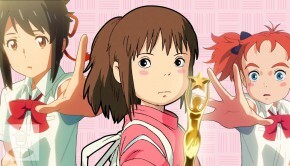 Additional cast members include Shichinosuke Nakamura II (Kushana, Princess of Torumekia), and performers Matsuya Oue II, Minosuke Babdo II, and Ukon Oue II. 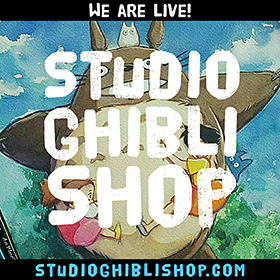 The play will be performed at Shochiku’s Shinbashi Enbujo in December 2019. 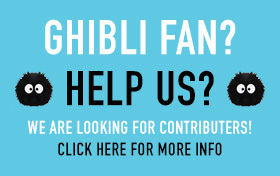 One of the most interesting aspects of this news, aside from the fact that a Miyazaki story will be coming alive in a way none of them ever have before, is the scope of the adaptation. 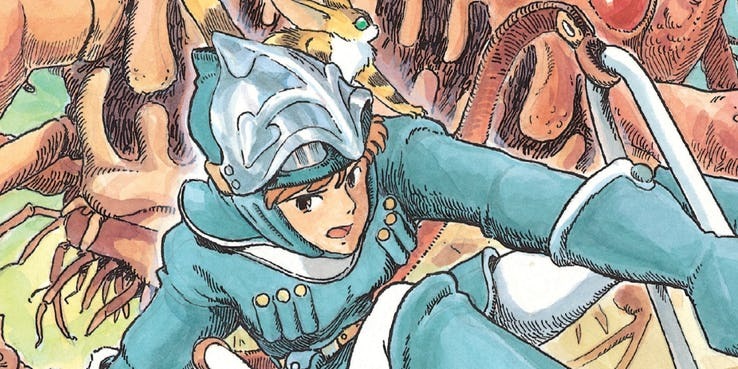 The Nausicaa of the Valley of the Wind film only covered the first two volumes of the seven-volume manga. The additional volumes add quite a bit more context to the events taking place in the story, giving characters more time to grow and bring out the themes of the narrative. A long-form adaptation like a kabuki stage play could perhaps more fully encapsulate the work.